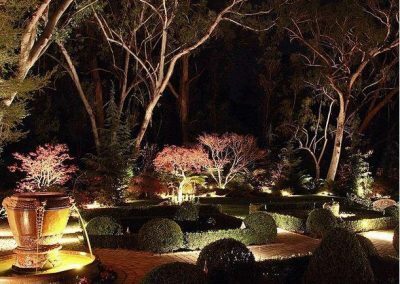 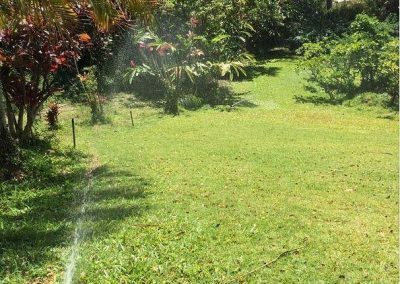 Most people might agree that well-landscaped property is a joy to behold, but many overlook the practical advantages. 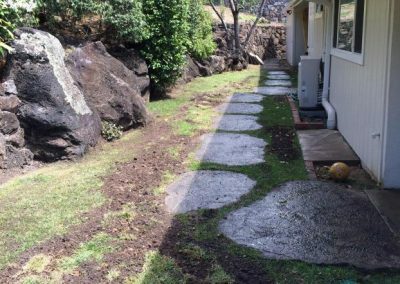 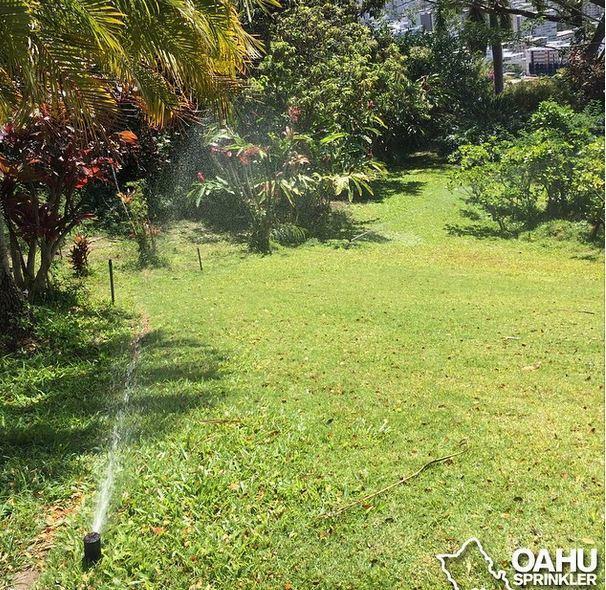 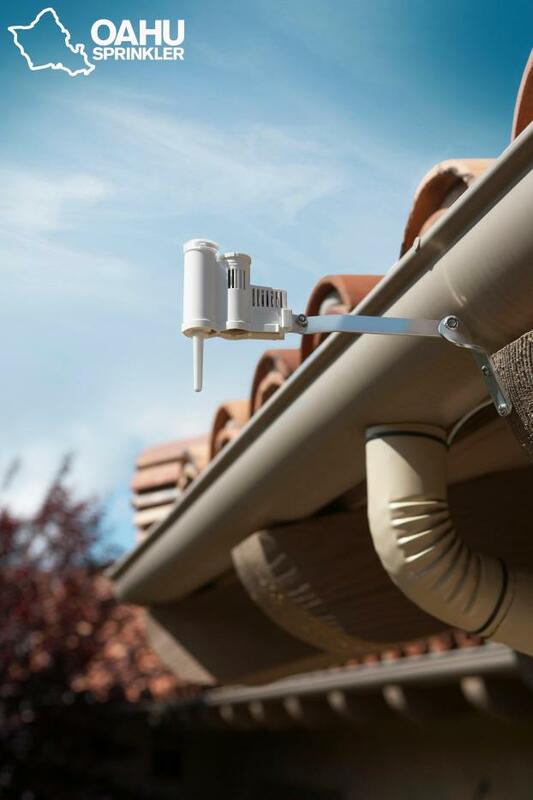 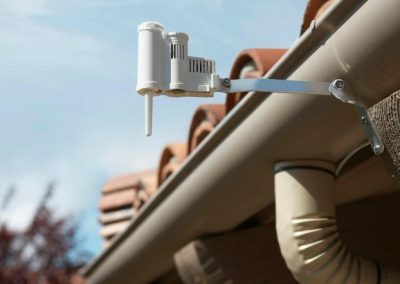 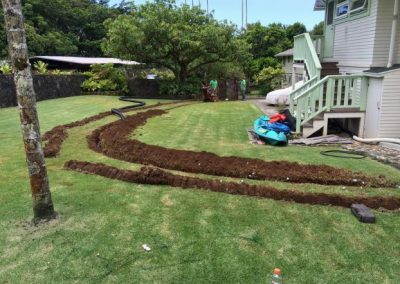 Having an automatic water delivery system designed and installed by Oahu Sprinkler can save you money on your water bill in the short-term, and it can increase the value of your property over time. 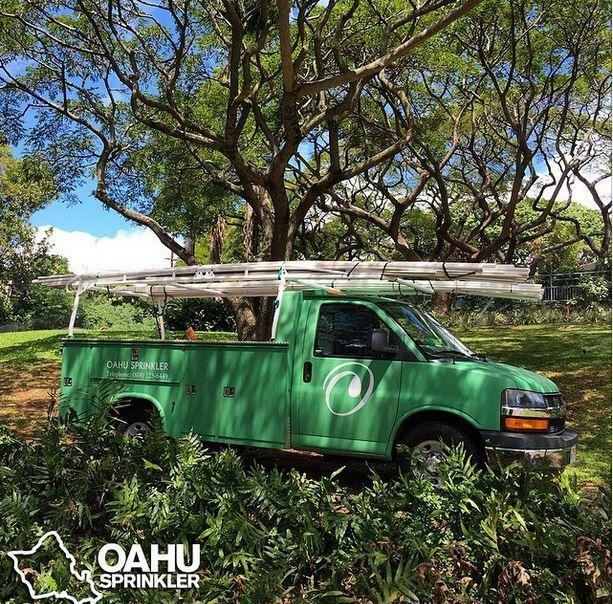 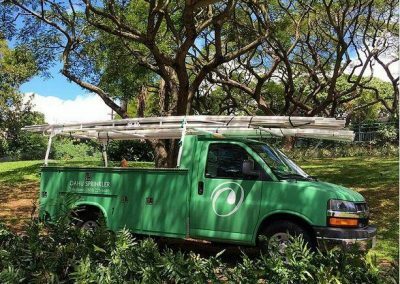 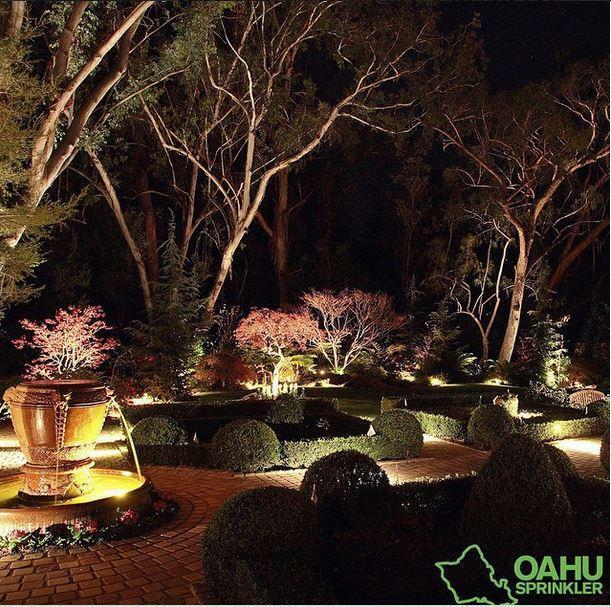 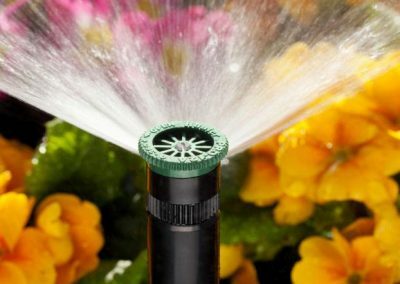 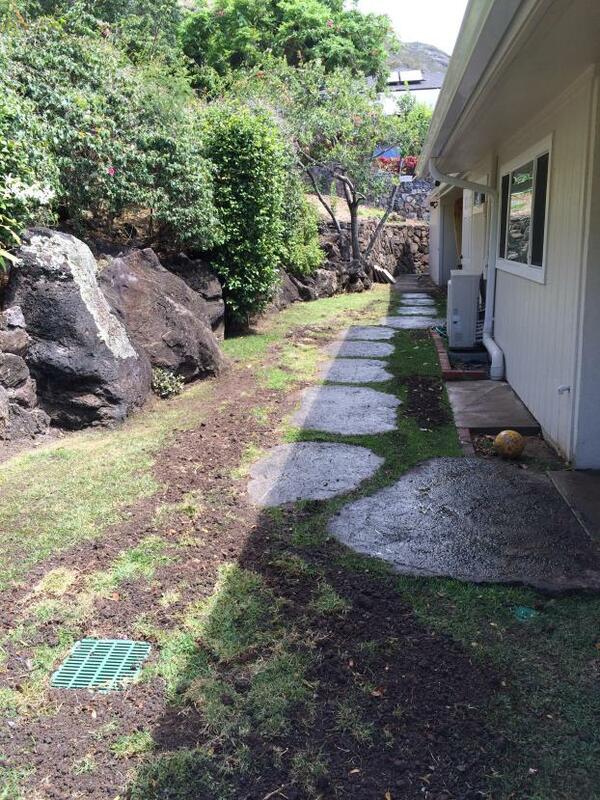 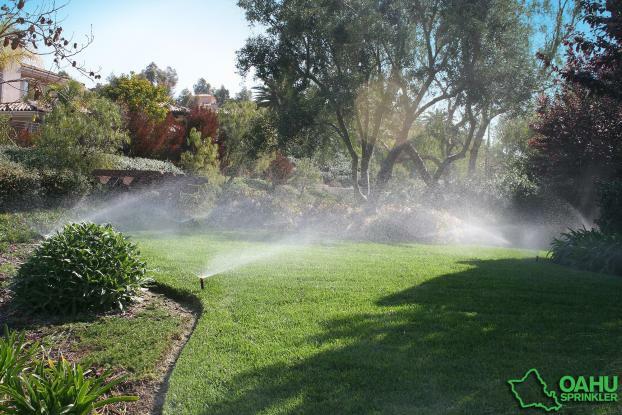 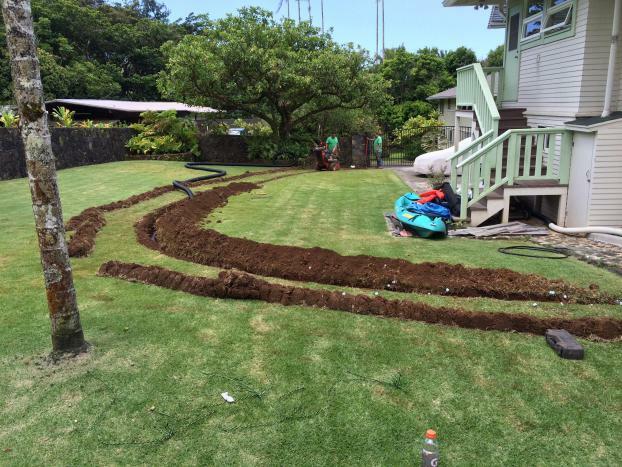 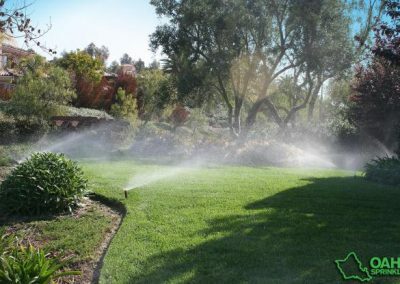 In and around Honolulu, people looking for an irrigation service to spruce up their surroundings call on Oahu Sprinkler. 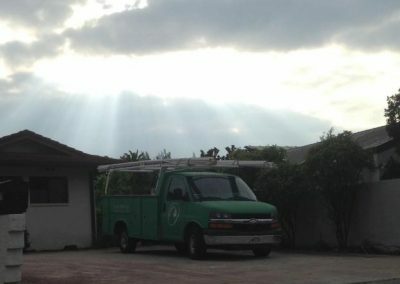 Our dedicated staff stands ready to serve Monday through Saturday, 8am – 5pm. 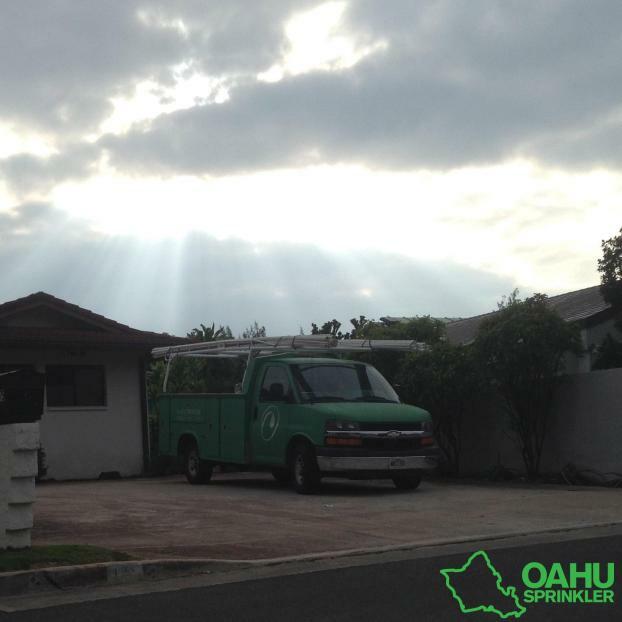 We accept personal checks, and most major credit cards. 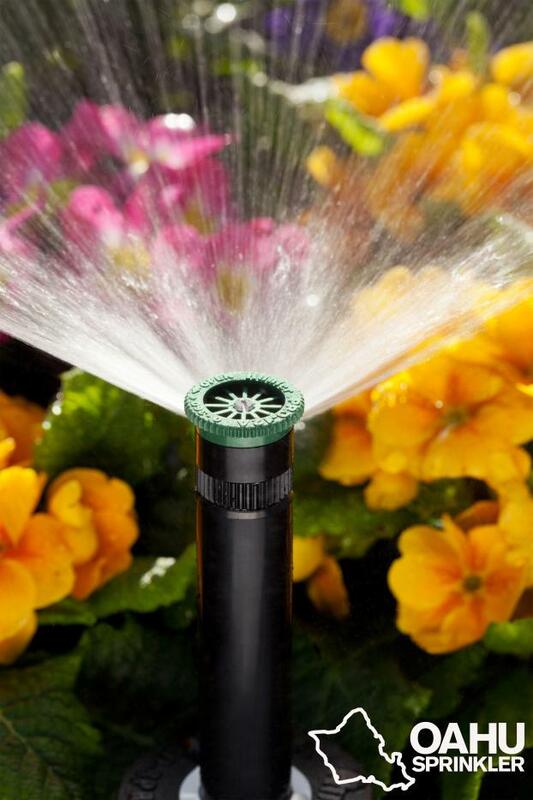 Give us a call to discuss your specific needs today.